Happy Monday guys! Welcome back to my blog. Hope you had a fantastic weekend! 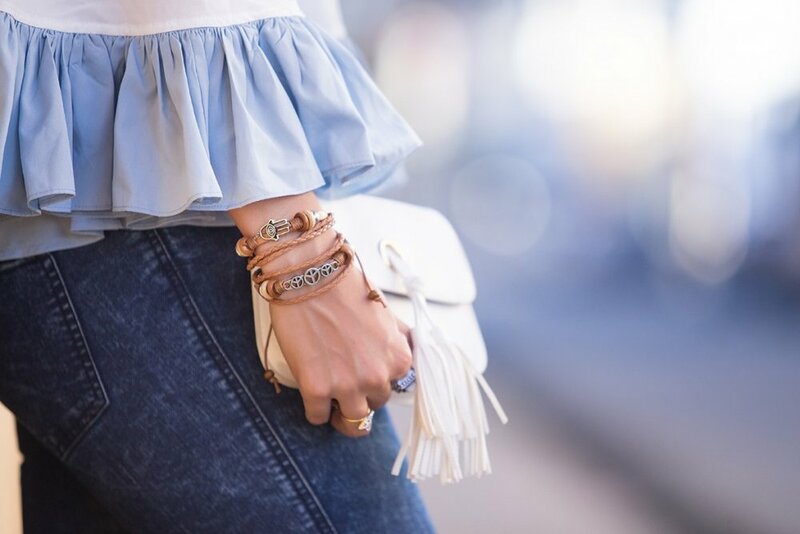 On today’s post, I am wearing an Off The Shoulder Top, this might just be one of my favorite trends for this Spring-Summer. Do you have one in your closet? 1. With Skinny jeans: It will make you look skinnier since the top is already big and loose. 2. With a skirt: in this case, it should be an Off the shoulder cropped top. Try to wear it with a long skirt or one that is just above the knee; you don’t want to show so much skin, trust me! 3. Wear an Off the shoulder dress; Perfect for the weekends. Hope you like all of my tips, make sure you subscribe to the blog! Espero que su fin de semana allá sido increíble. Agua lluvia, Es un top o vestido que NO puede faltar en tu closet. 1. 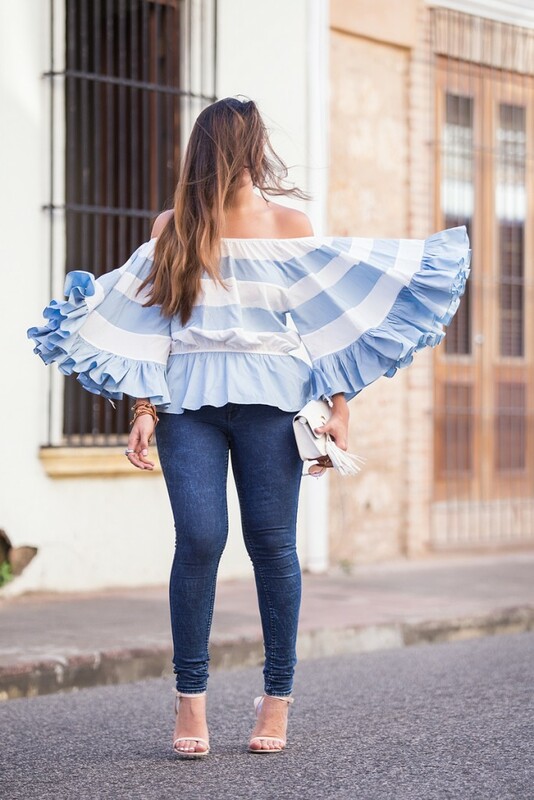 Si es una blusa usala con unos Skinny Jeans, como casi siempre con un poco holgadas es bueno usar algo mas justo abajo. 3. Si es un vestido úsalo corto (Un poco mas por arriba de la rodilla) y una tela no tan pesada. Te lo puedes poner los sábados y para la playa. ¡Espero que les gusten estos tips y el post!